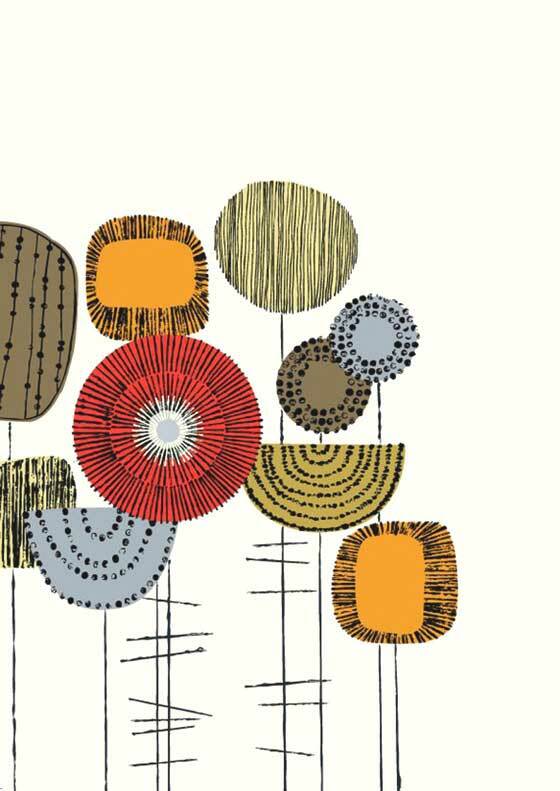 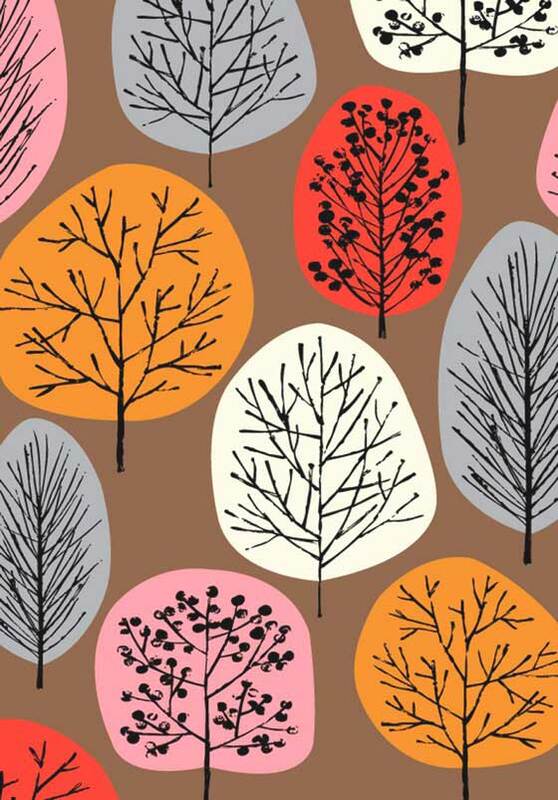 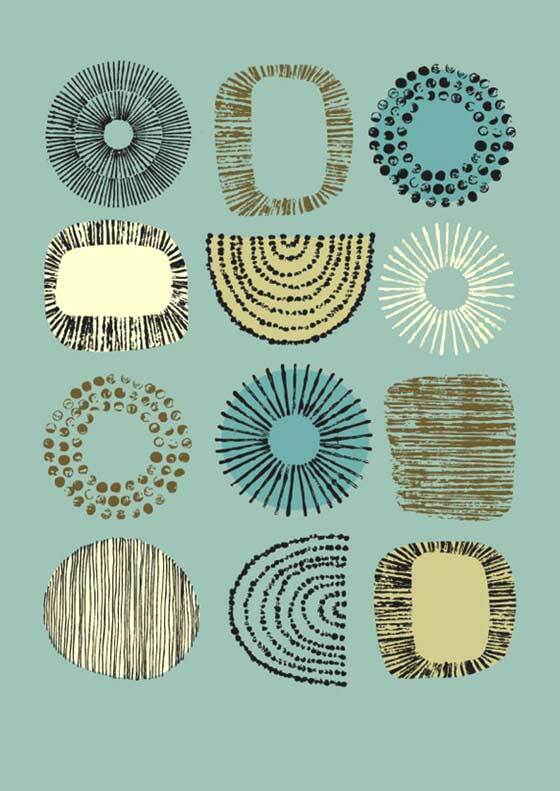 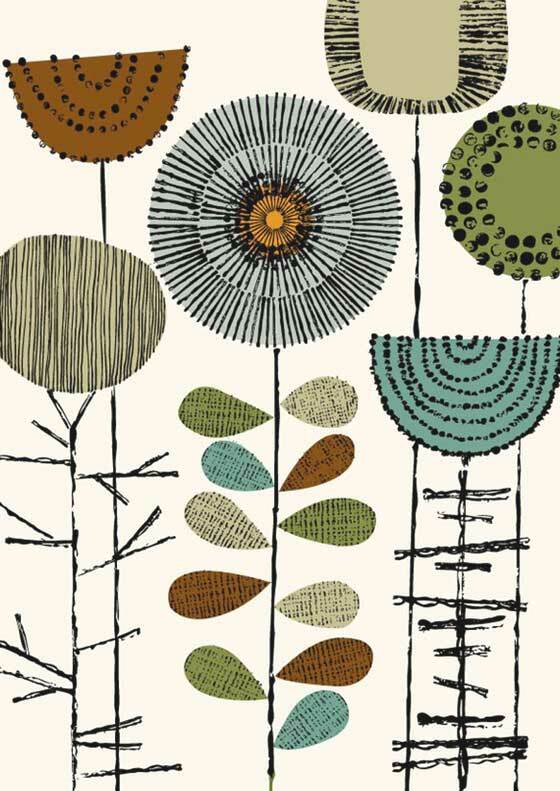 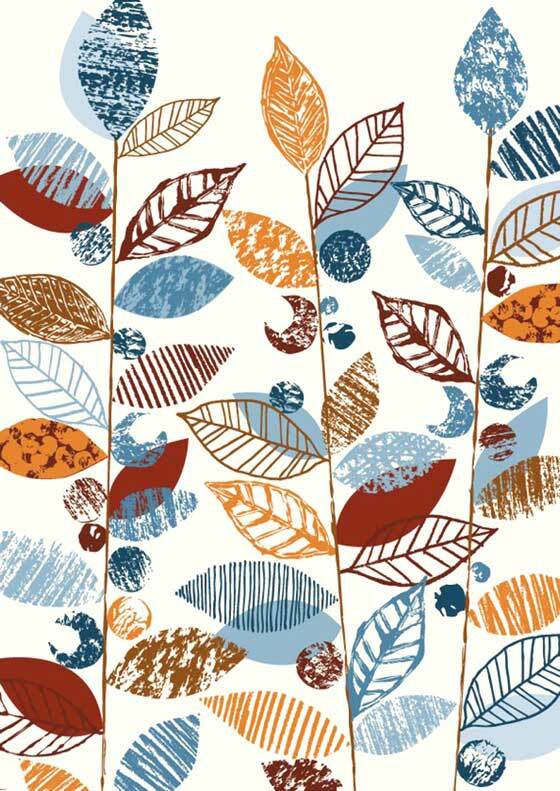 Eloise Renouf is a textile and stationery designer living in Nottingham, England. 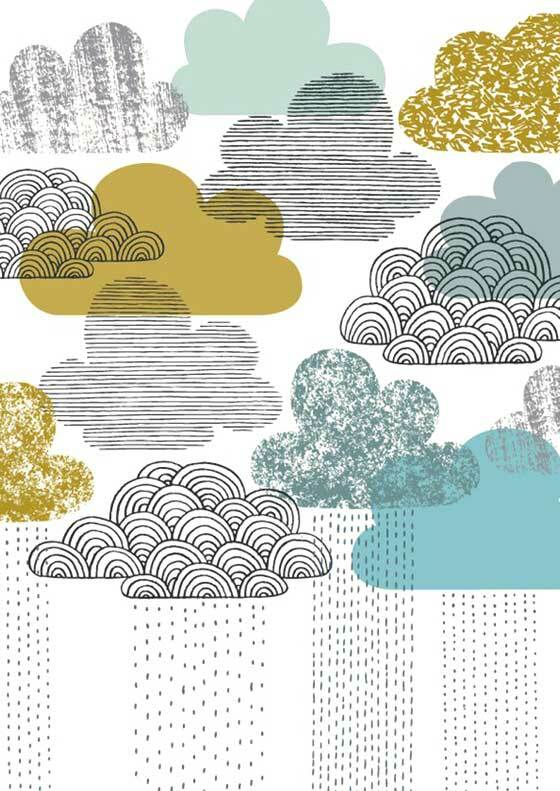 After designing prints for studies in London and New York, she has created her stationery line with her partner Patrick; her products are for sale on her Etsy shop. 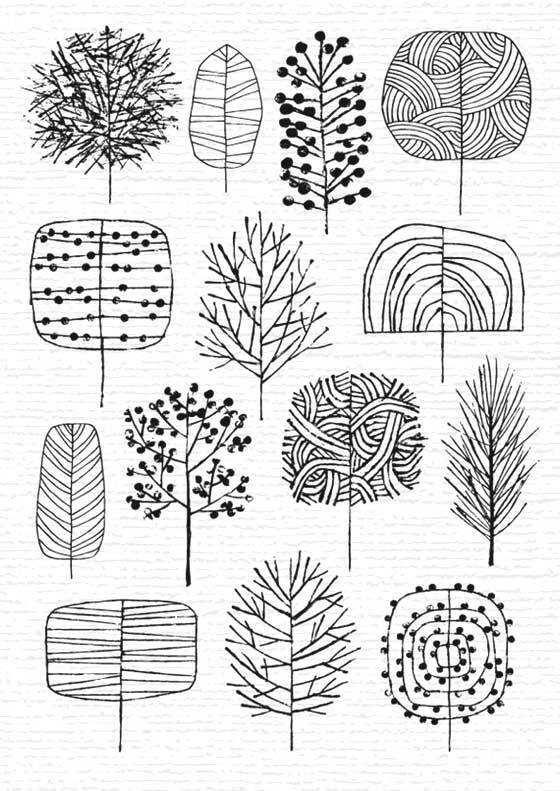 Her patterns are very-stylized, with natural subject such as flowers, leaves and trees, drawn with geometrical shapes.